Music is undeniably one of Bollywood's best features. Whether it is a celebration, breakup, or simply a regular day, Bollywood has a song catered for every situation and mood. 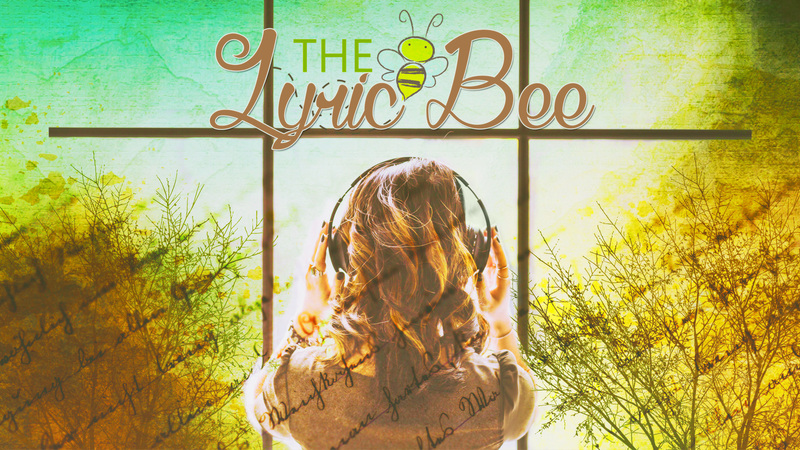 Therefore, India-Forums is proud to bring back one of our most popular quizzes, "The Lyric Bee: Name that Song" to test your knowledge of our wonderful music industry. Let's have some fun! 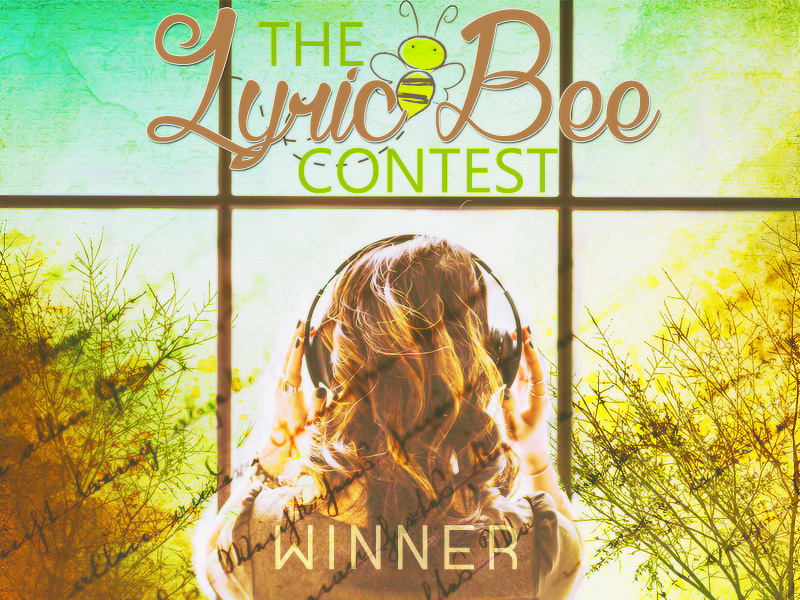 Let's begin by revealing the results, and congratulating the winner from last month's Lyric Bee. For our new readers, let us explain how the game works. Listed below are the English translations of some popular songs in Bollywood and your job is to translate the lyrics into Hindi and identify the original name of the song. Each month the songs will be based around a specific theme. Since the Indian elections are right around the corner, this month's theme is about bringing change and the josh to do something big. But the twist to the challenge is that these songs are not typical numbers. You will need to have a strong grasp of the Bollywood music realm to guess many of these songs. And with that, let's get going! O world that is made of lazy flower beds"
Falling from the body, embracing the earth"
Oh God my life is yours to take"
Editors: Gunia K. and Mohini N.
Aishwarya Rai to pay tribute to this legendary singer in Fanne Khan?